Just as others may find it difficult to buy gifts for those with the INTJ cognition style, it can be difficult for us to buy gifts for other cognition styles. INTJs appreciate gifts that are practical, that inspire thought, and that serve a function. There are actually cognition styles that don’t appreciate practicality. I know it’s hard to believe, but it’s true! Just kidding. Practicality isn’t everything; and, if nothing else, gift buying is an exercise in learning to think like others – a very practical skill. Gift buying is an opportunity to experiment in bi-lateral thinking, to test observations, and to learn about those you care most about as you push through the boundaries of introverted feeling. With gifts, you don’t have to actually say the words, “I love you.” You can show your thoughts (and feelings) through thoughtfully chosen gifts. Because of intuition, INTJs are, in fact, excellent gift givers when they know the person for whom they are buying a gift. For everyone else, it can be a little more difficult. INTJs are genuine, so they tend to put a lot of thought into gift purchases. Personality Hacker published an interesting article describing their philosophy for buying gifts based on personality types. Give it a read if you need some more help determining the direction to go with your gift buying. While MBTI can be helpful in narrowing down gifts for friends and family, when purchasing for someone who is not as well known, MBTI can lead down the wrong path of relying on stereotypes. So, instead of MBTI types, I will use interest categories to distinguish gift types. 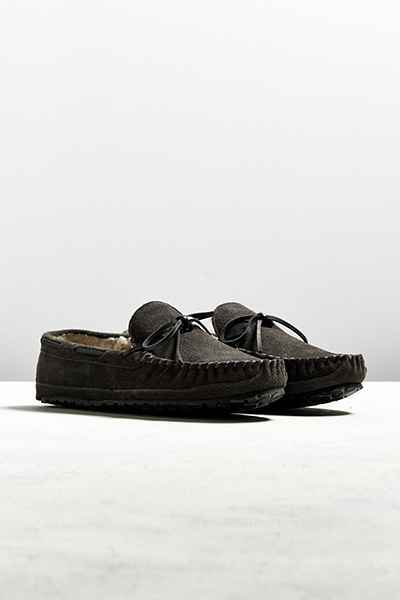 I usually get a new pair of muk luks every year. 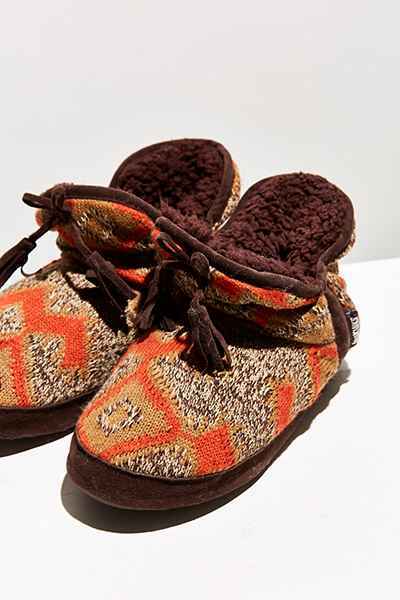 They’re perfect for lounging around the house on a cold winter night. 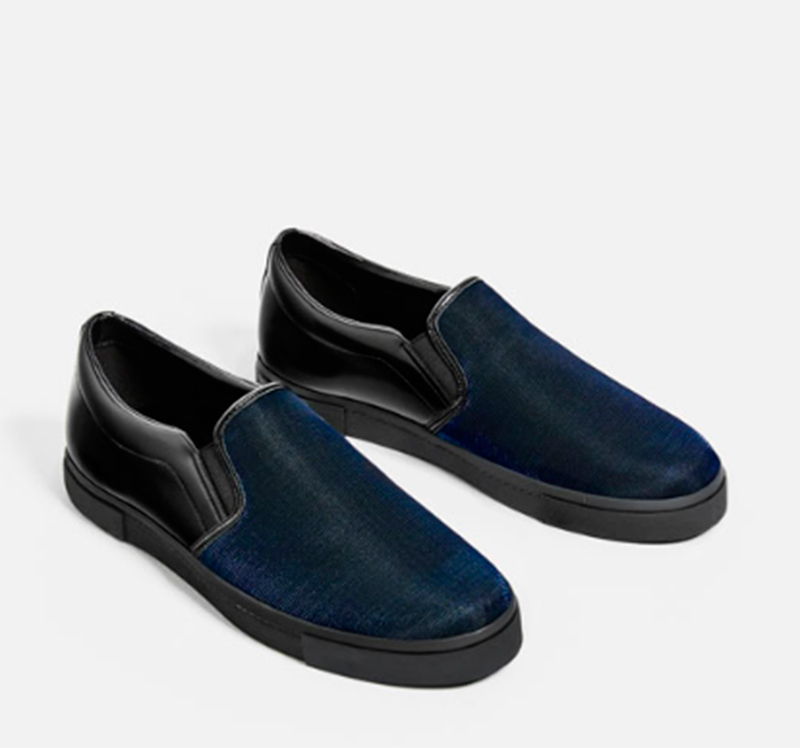 I wouldn’t buy them for someone who is hard on shoes, but if you’re just shuffling from the sofa to the refrigerator, muk luks are the way to go. They probably won’t last over a year, but they’re warm and cozy and great for comfort seekers. 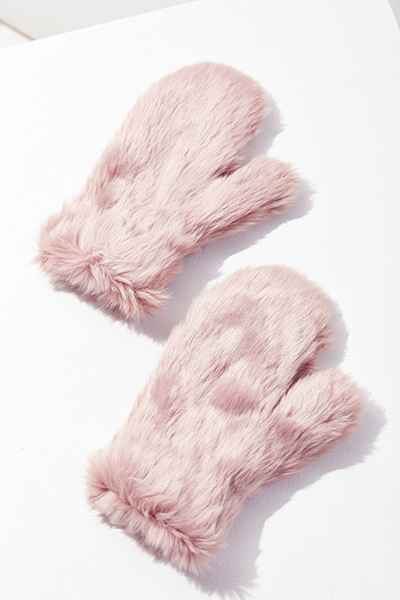 These are so comfy cozy, you might not even want to give them away. It’s cold outside! 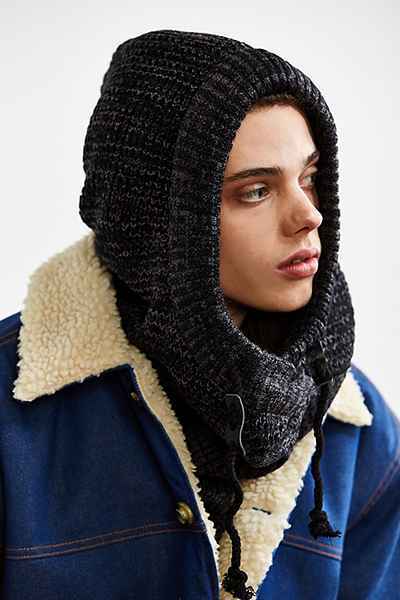 Let the world know your thoughts as you keep warm in style. 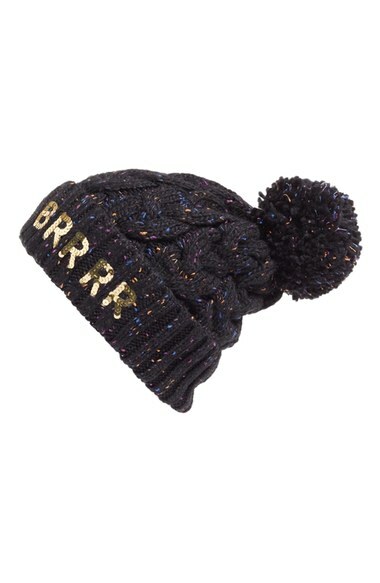 By the way, Forever 21 has similar beanie hats for around $15. Style and comfort used to be an oxymoron, well, no longer, not with these sneaks from Zara. 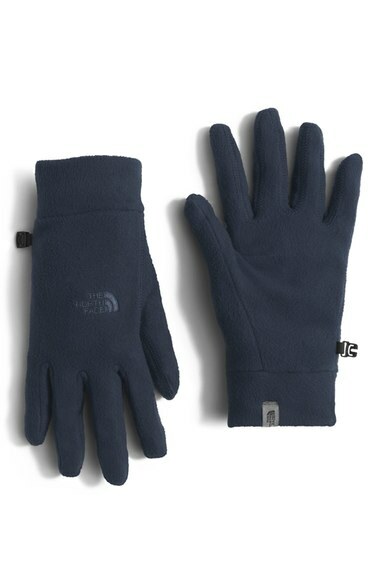 Keep those hands warm with these microfleece gloves. Is it a ninja mask? 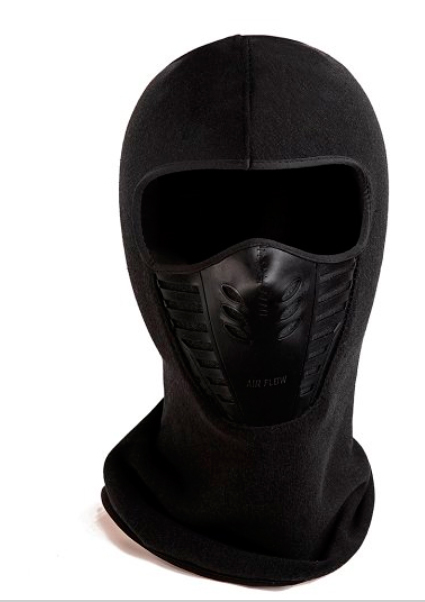 Oh, no, just a cool balaclava. 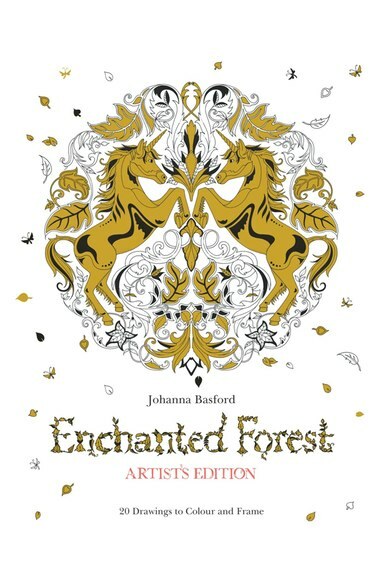 Give the gift of fantasy with this cool coloring book. These quirky loud shoes are perfect for your always on-the-go, always wears pink or blue, or both, friend. 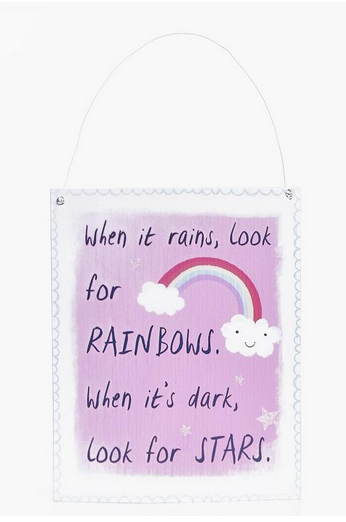 When a loved one get down, this hanging wall art will remind them to look for the good things in life. 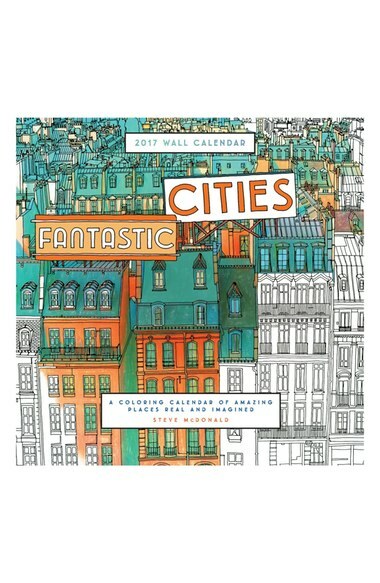 Color complex cities to reduce stress and relax. 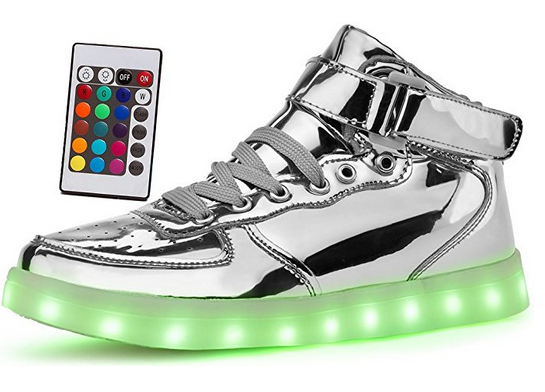 Kick it new school with one of the hottest, most sought after gifts in shoe wear. 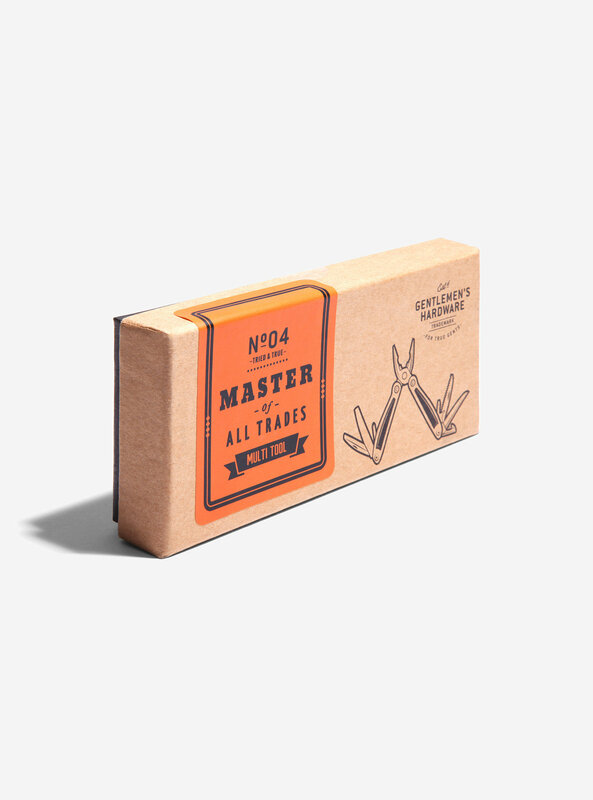 This is the gift for your creative, hip types. 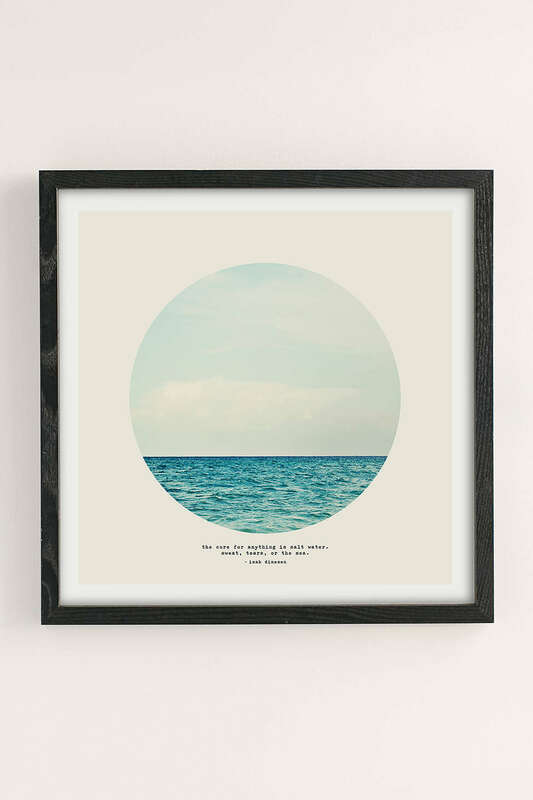 Reminder that water is a cure-all with this lovely framed poster. Gift this to a friend and you might get one too as it makes two! 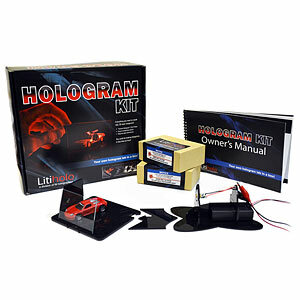 Who wouldn’t want to DIY their own hologram?? Now you can make sure your friends can! 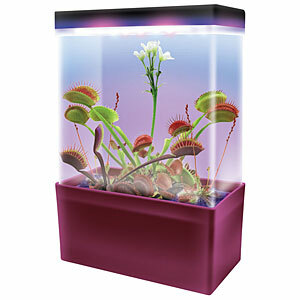 Encourage green thumbs during the winter time with this light kit and Venus fly trap seeds. 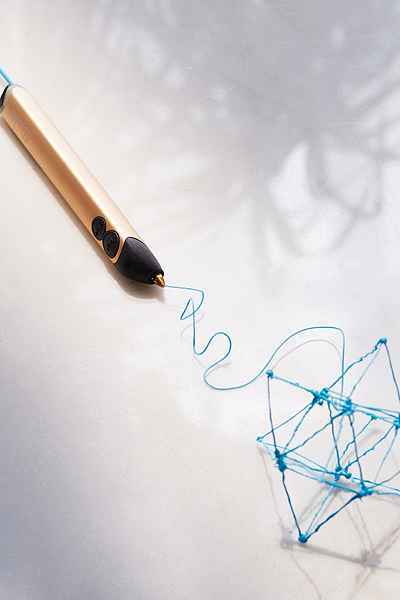 Create cool structures and works of art with this 3D printer pen. All the tools needed in once place. Perfect for the DIYer in your house. 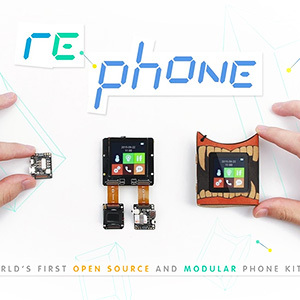 Make anything into a cell phone with this cellphone kit. 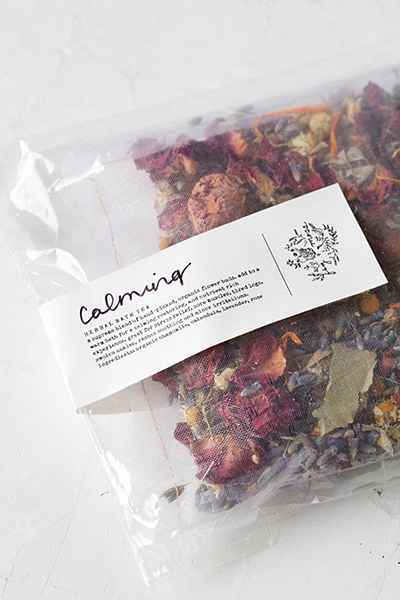 Take a relaxing and detox bath with this tea mix. 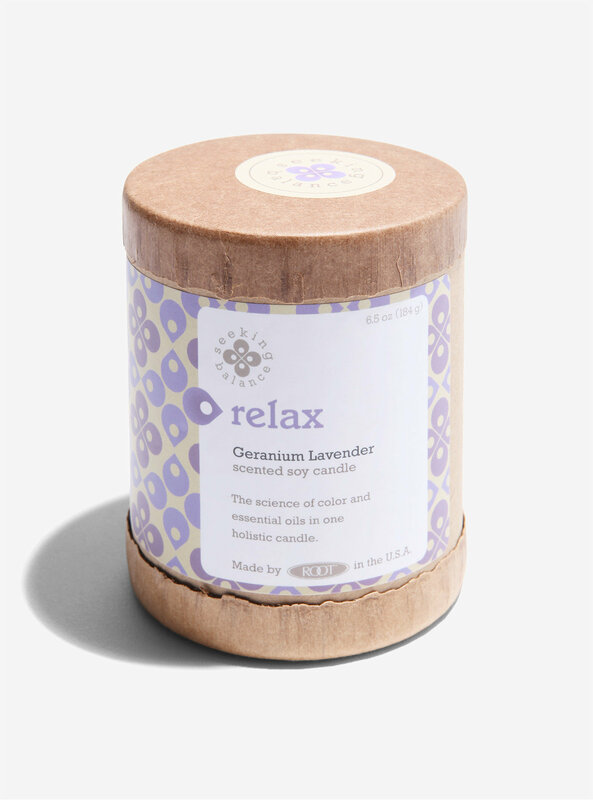 Relax with this calming lavender and geranium scented candle. 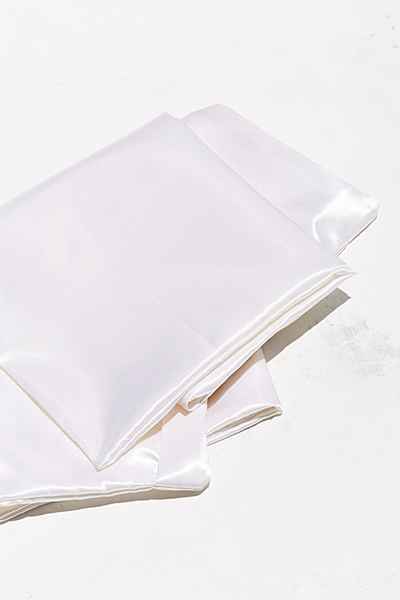 For nice hair and silky dreams. 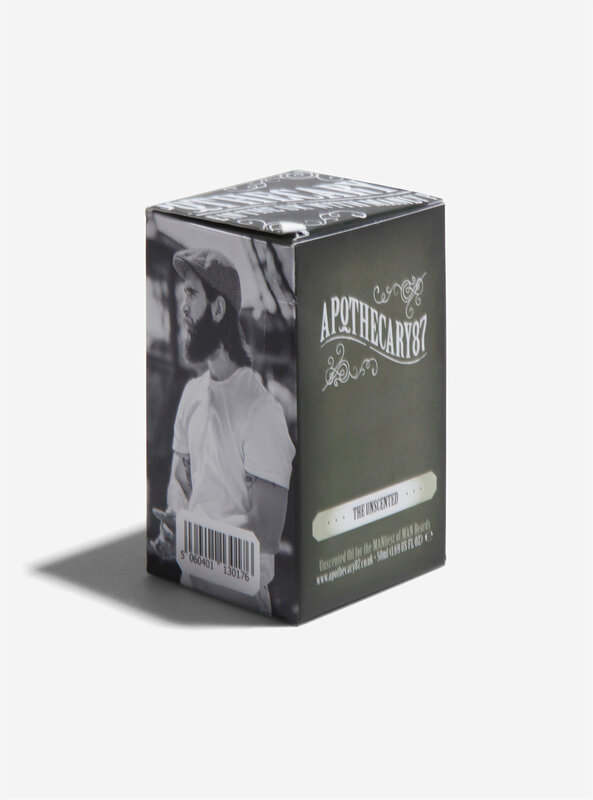 Pamper the beard with this unscented oil. Keep it looking good. 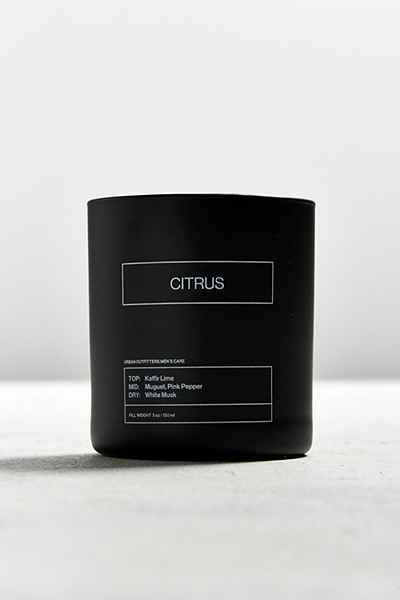 Let your guy relax with these calming aroma therapy candles. 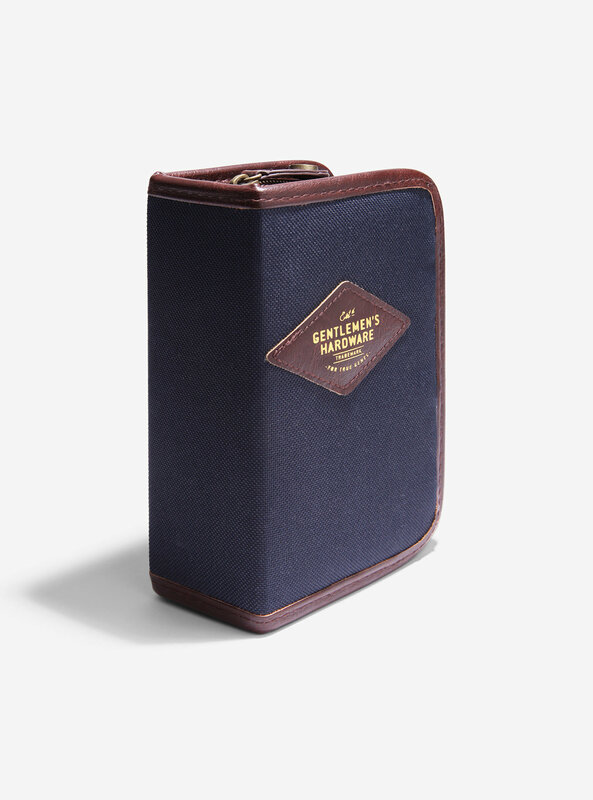 Keep shoes looking nice and polished with this kit. Hope this guide helps. If you didn’t see what you were looking for, we’re working on more guides. So, ho, ho, hold your reindeer sleigh, and, if you’re the crafty type, check back next week for our Crafted Gifts for MBTI. By the way, none of the gift suggestions were sponsored. Now, I’m off to nab a pair of those pink gloves. Happy Holidays, femme dangels!